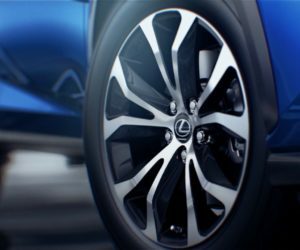 Just a few short years after its initial launch, Lexus has announced the refreshed 2018 Lexus NX. 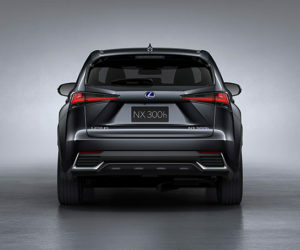 It’s being shown at the Shanghai Motor Show and I have to say the crossover looks very nice. The new car has updated front and rear styling, with the front end getting the most noticeable changes with its new and more pronounced air intakes at the bottom. The rear bumper has also been revised, with larger exhaust ports, and some contrasting metal trim along the bottom edge to help ground things. Two new wheel options are now available including bronze colored 18-inch wheels and matte finish dark metallic wheels. 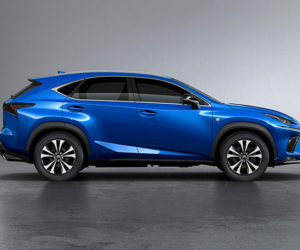 The NX 200t is no more, being replaced with the NX 300, which also has a 2.0-liter turbo four engine. 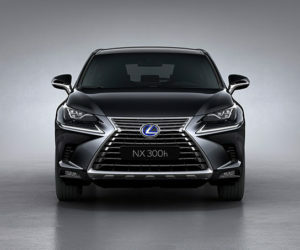 The NX 300h hybrid has a 2.5-liter inline four with a pair of electric motors. Lexus says that performance will be the same as last year’s models, but there are some technology and safety upgrades. 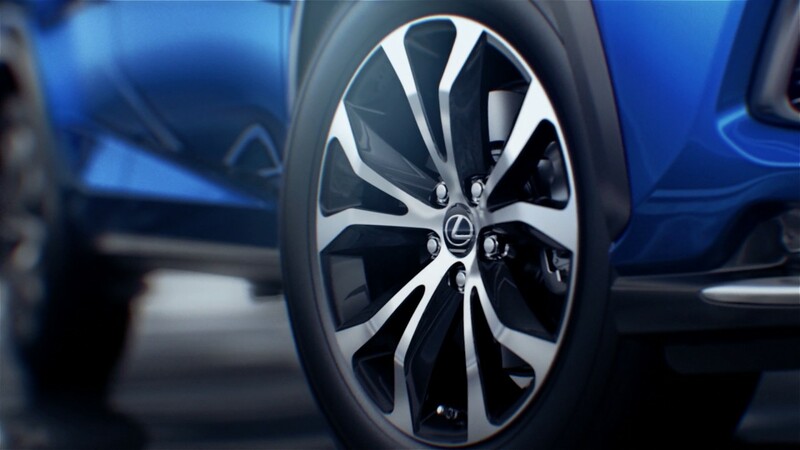 The NX now comes with the Lexus Safety System as standard for safer driving. The crossover can now can be had with adaptive-high-beam headlights. Inside, there’s an upgraded 10.3-inch display fitted to the center dash and the HVAC system now has toggle switches for easier use. The console USB ports have more amps for faster gadget charging. The 2018 NX should also benefit from reduced noise, vibration, and harshness thanks to new suspension tuning and improved sound deadening. 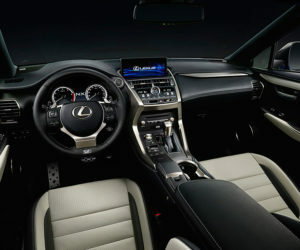 As before, an F Sport version will also be offered with more aggressive styling to set it apart.